While a highly intricate and over-developed website sounds like the stuff that dreams are made of, it often isn’t a viable option for smaller businesses that need to keep a closer eye on how they spend their budgets. This isn’t necessarily a bad thing though. 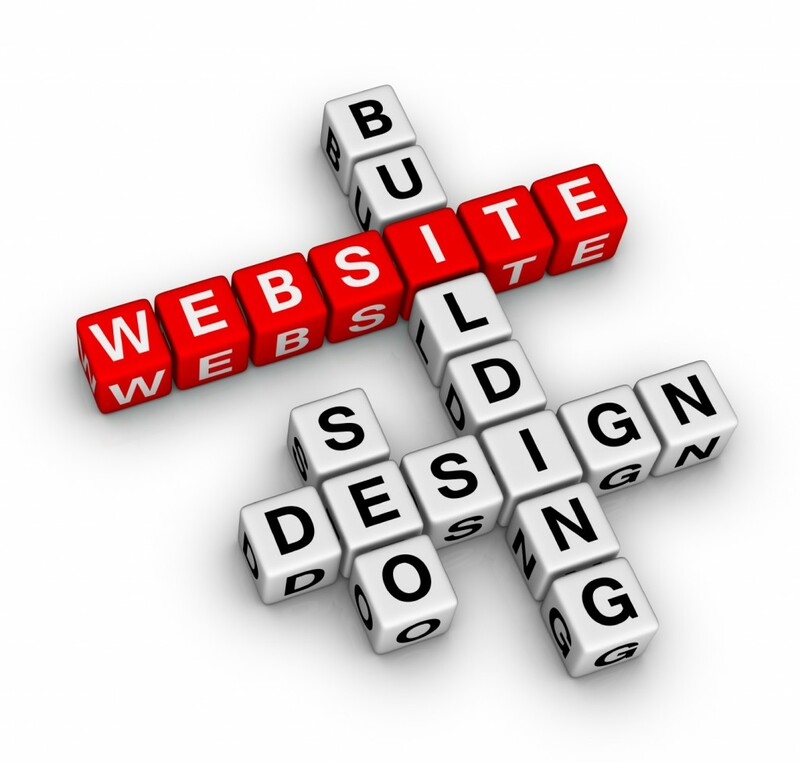 Remember, custom-made websites consists of custom coding. This, in turn, requires a lot more maintenance than a slightly simpler, more affordable alternative. DIY sites are also an option to consider! SEO is what will help to keep your organic rankings in good health when pay per click advertising isn’t an option. SEO and web design go hand in hand, so, be sure to optimise your URLs, add your alt tags, include H tags and, of course, don’t forget about the importance of both internal and external link building! Social media marketing and content marketing also help to contribute quite heartily to your search engine optimisation efforts. As we just mentioned, content marketing is great for SEO, and what better place in which to house your best pieces than on your website itself? Remember to promote your blogs on your social media pages to start encouraging engagement! If you own a business and are looking for professional website design services that won’t cost you the earth, WSI OMS is the company to turn to. Contact us today for more information on how we can help you.